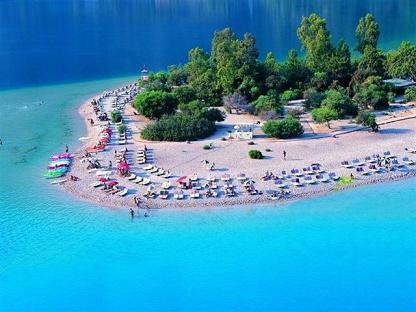 Oludeniz is situated 14km south of Fethiye on the South West coast of Turkey on the Aegean Sea. Being just 45 minutes from Dalaman Airport, Oludeniz is relatively easy to get to should you wish to invest in some property in Oludeniz. 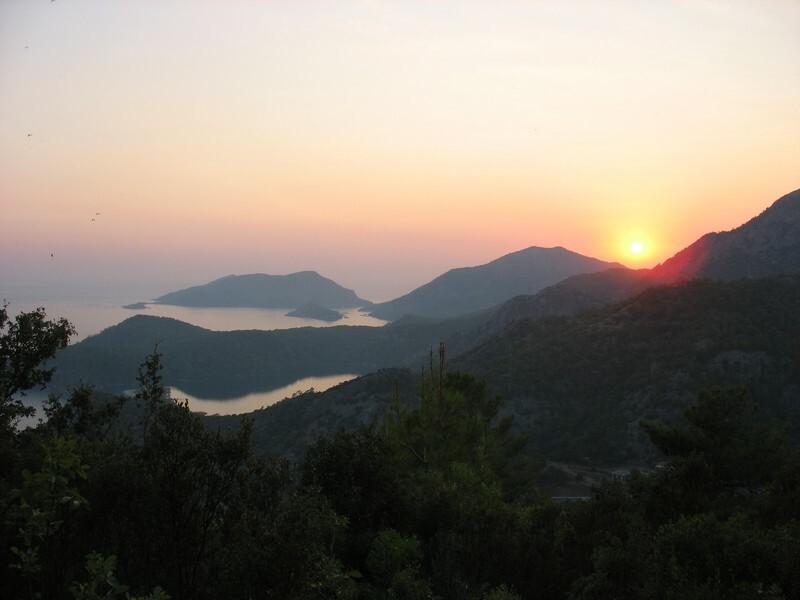 Why buy a property in Oludeniz? Oludeniz beach is the most photographed beach in Turkey, and it is more than likely you have already spotted it in a Turkey brochure. 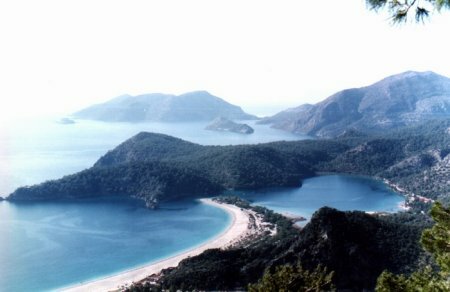 Oludeniz beach is so beautiful that it is actually kept protected by the Turkish government. Oludeniz beach is one of the best touristic spots in Turkey and is a must see for anyone who is in the area. 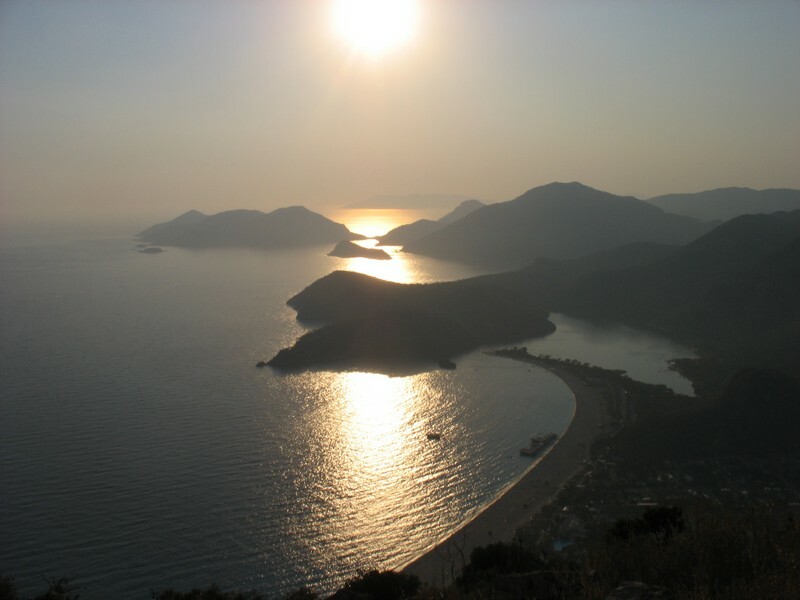 What is there to do in Oludeniz? Oludeniz town has some good value hotels, and is close to the popular resort villages of Ovacik and Hisaronu. The town promenade has plenty of bars, restaurants and cafes. There are plenty of umbrellas and loungers for hire and you can indulge in a wide range of water sports. 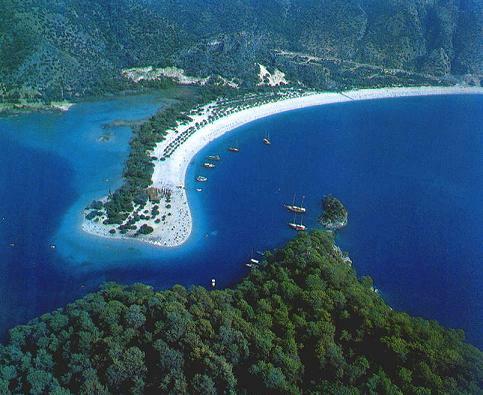 With its beautiful beach, activities and good nightlife, Oludeniz is a popular holiday destination. During the holiday peak season, it positively bursts with tourists. 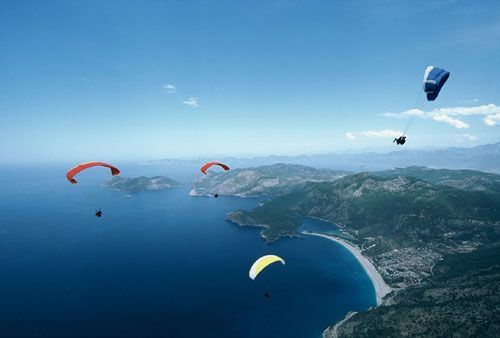 It has also been argued that Oludeniz is one of the top paragliding spots in the world. Paragliding is very popular in Oludeniz and is an experience that you will never forget, descending from the height of Babadag Mountain, 800 feet above Oludeniz. 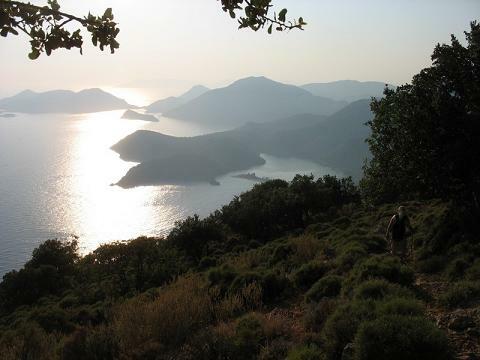 Oludeniz is also home to Lycian Way. Lycian Way is a walk that will take you on a journey around Oludeniz to the hills and eventually culminating at Mount Olympus. The walk has been named as one of the top 10 walks in the world for tourists to experience. 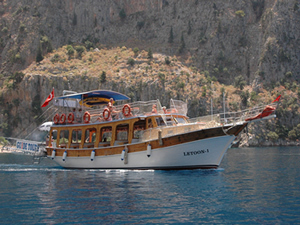 The only downside for those looking to purchase property in Oludeniz is the restrictions placed on tourists. You will only be able to buy property a couple of miles from the beach, such as property in Hisaronu or Ovacik, which area 5 minutes drive away, shattering the illusion of a beachfront holiday home in Oludeniz, Turkey. There could, however, be an exception. Oludeniz experiences long, hot summers with temperatures sometimes reaching 40 degrees - so take care in the peak of the summer. 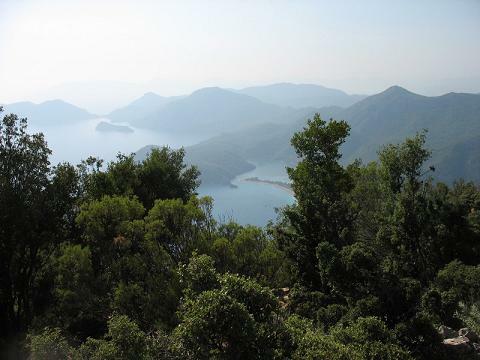 Winters in Oludeniz are mild, and most of the rainfall occurs during this season.